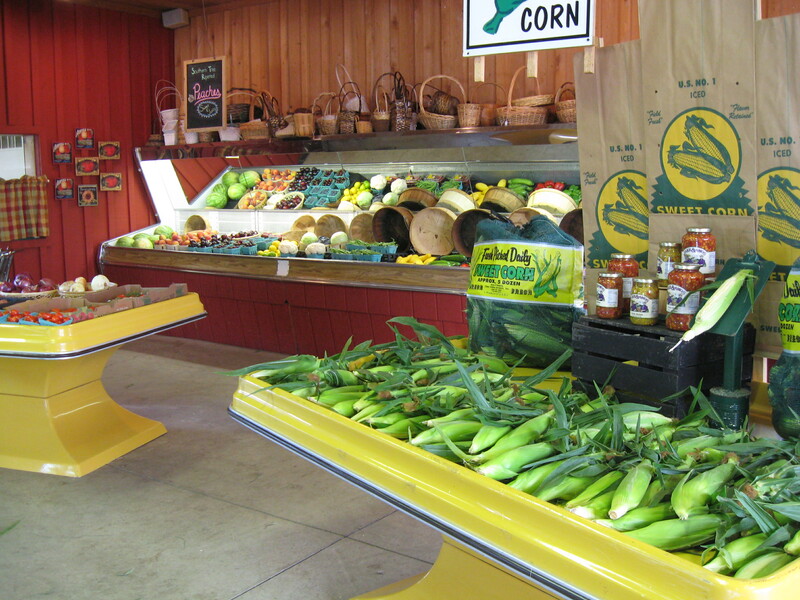 Zittel’s Country Market is proud to provide the freshest of locally grown produce from the Eden Valley! Produce availability begins late May with the first cutting of lettuces. Red Leaf and Green Leaf, Romaine and Boston are grown on our farm and brought fresh daily to the market. The season continues throughout the summer with vegetables and fruits of all kinds – in season and grown locally (with the exception of mouth-watering large Georgia Peaches!) – and lasts through apple and finally squash season. Once the growing season is over, we no longer carry produce but continue to provide our customers with local honey, maple syrup, and other specialty foods.